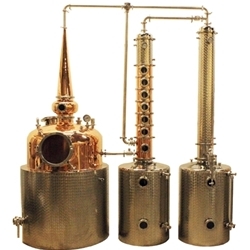 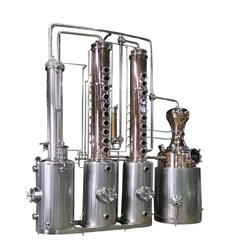 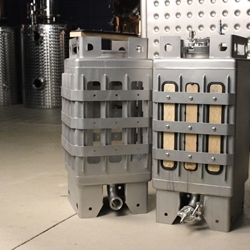 Utilizing state-of-the-art custom made brewing and distilling equipment, Minnesota based Minnetonka Brewing and Equipment Company works closely with our clients to help create the brewing or distilling system you need. 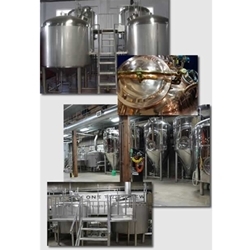 Whether your project is a top-of-the-line production system, an elegant Brewpub showpiece, a scrappy nano brewery, or a sophisticated home brewing system, MBEC can design, install, and support your Brewstillery. 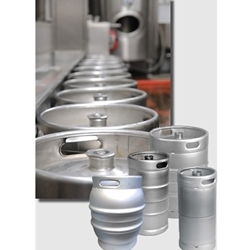 Contact MBEC today to start planning your Brewery, Distillery, or Brewstillery!